SOS was recognized by the White House for our commitment to encouraging young people to become social entrepreneurs. If you are a young person who has an idea to make our community better, SOS wants to help you make it happen. Submit your idea today! 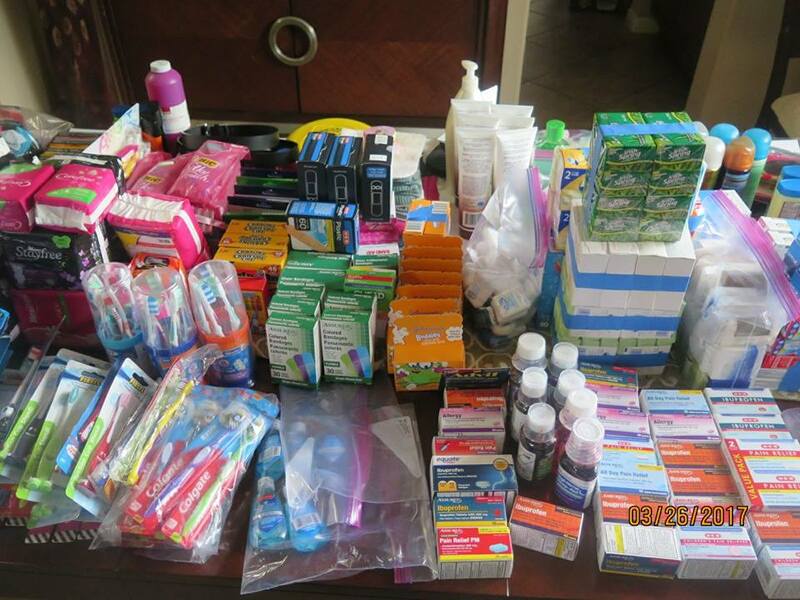 Summer partnered with Nehemiah Vision Ministries to collect items to donate and create awareness of this problem. She has chosen to work with Nehemiah Vision Ministries (NVM), an organization whose mission is to bring hope and aid to the people of Haiti. 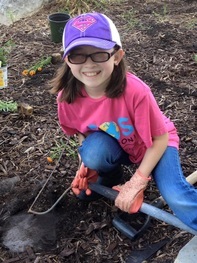 She needs your help to make a difference by collecting new or used items to support the NVM Mission. Tionna partnered with Mary Stevenson at the Flint Catholic Charities branch to raise money to buy bottled water for the citizens of Flint, who still can not use the tap water for bathing, drinking, washing or cooking. 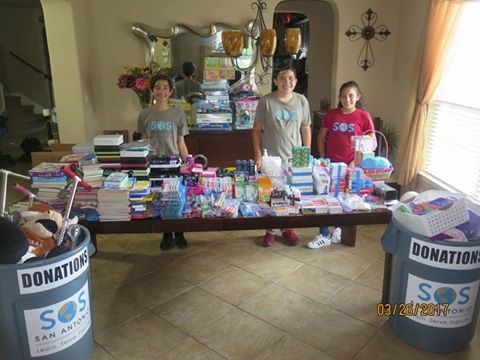 Esteban, Nicholas, and Natalia partnered with The Heart Smiles to collect just under 1,000 items for orphans in Ghana. They collected lots of needed hygiene and health items, like toothbrushes and pain relievers, but also some things to spread joy, like scooters and stuffed animals. 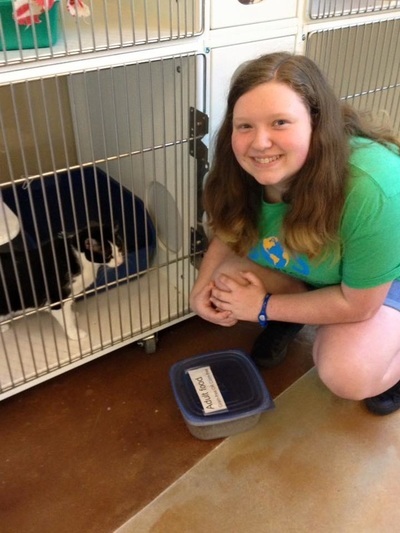 ​Kaylon Hoover and Mychael Brown wanted to help wild animals, so they collected new and used sheets, towels, and blankets for the Center for Animal Research and Education (CARE), a big cat sanctuary in Bridgeport, Texas. Katheryn wanted to help kids read. 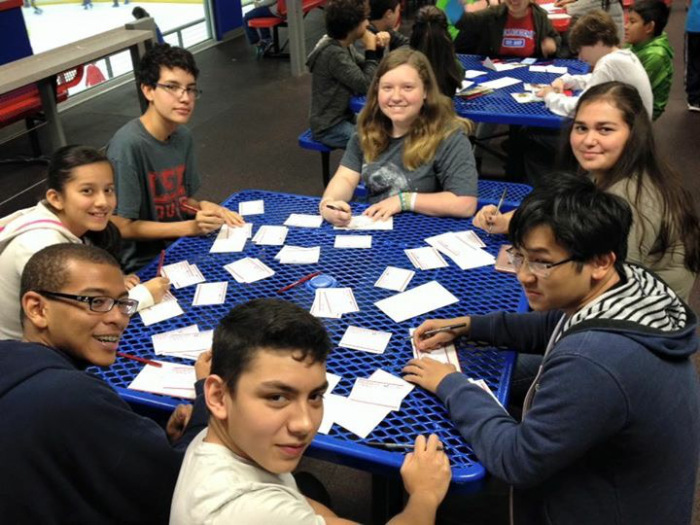 We're partnered with Book Buddies to collect books up to a 6th grade reading level, in order to give more children in San Antonio a greater chance of succeeding both in school and beyond. Julian wanted to collect toys for children in need. We partnered with Christian Assistance Ministries to stock their 'store' where parents in need can come for gifts for their children. 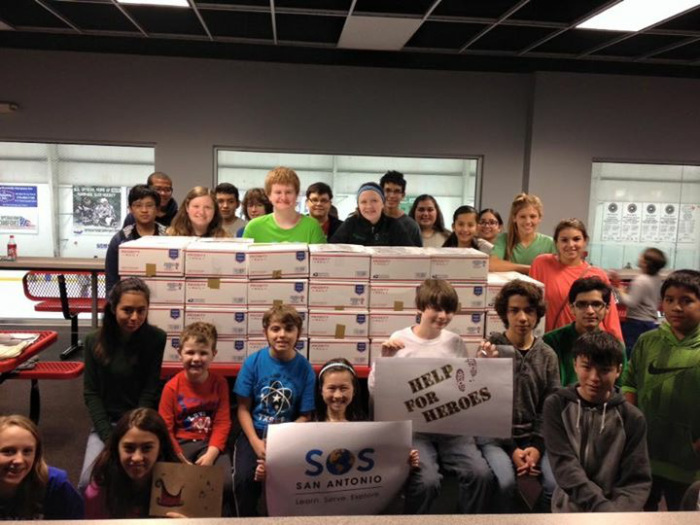 This year, Bryanna's Help For America's Heroes boxed and mailed 114 care packages to troops overseas. Diego joined the Texas Diaper Bank's One Million Diapers campaign again this year, collecting more than 14,000 diapers! 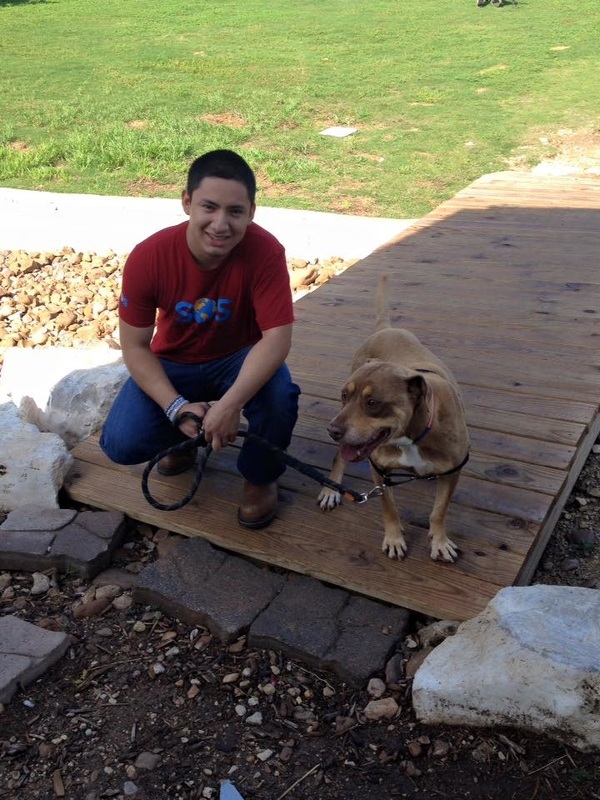 Description: Auroara wanted to help make the pens for the dogs at SA Pets Alive more shaded by installing new tarps. SOS also built a new community garden for SA Pets Alive, walked dogs, and helped care for the cats. 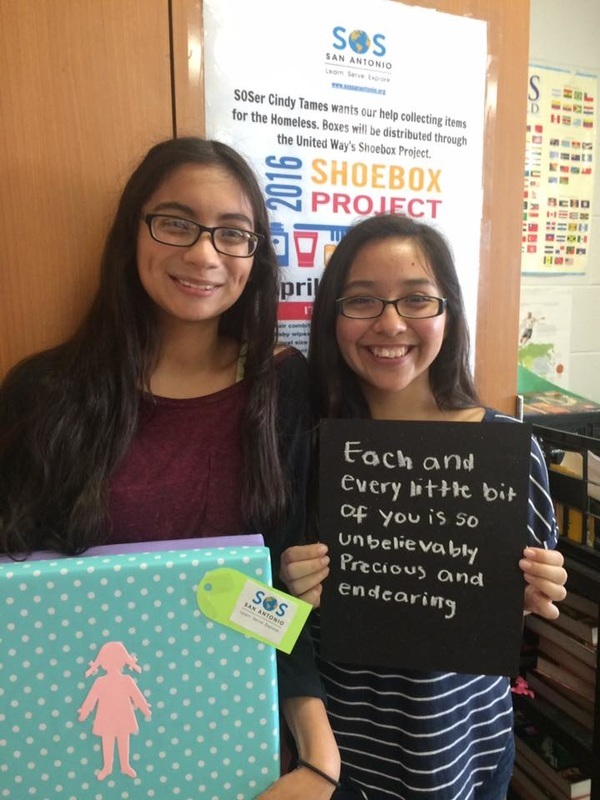 Description: Cindy and Ali, with the help of fellow students, partnered up with United Way through SAMM Ministries to create the Shoebox Project. 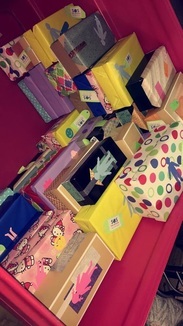 They decorated 42 boxes with donated supplies and encouraging messages written by the kids. 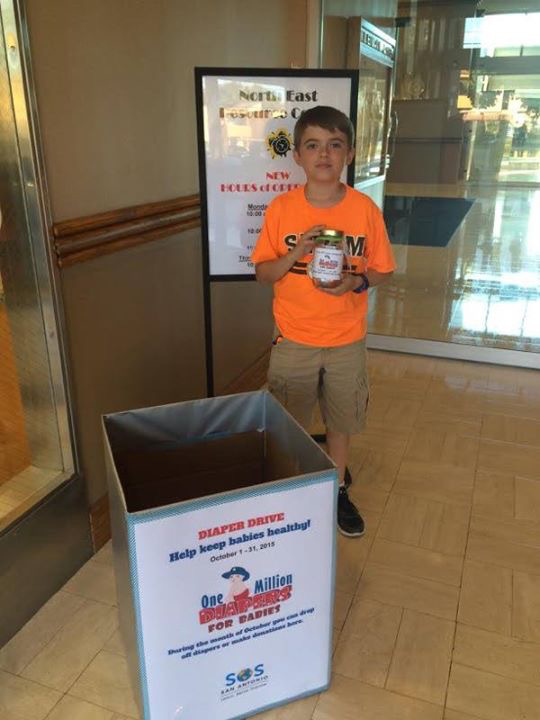 ​Description: Bryanna initiated the Help for Heroes drive which allowed people to donate items that will be mailed to soldiers overseas! 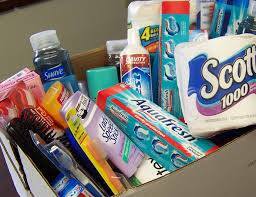 Many people contributed by donating either non-food items or non-perishable food items at certain locations a drop-off box for donations. 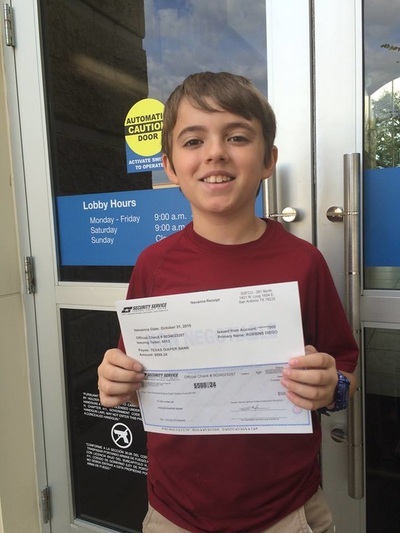 ​Description: Diego joined the Texas Diaper Bank campaign to raise one million diapers. 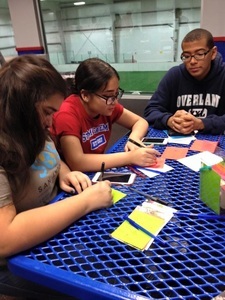 With the help of fellow SOS members, they worked to get things ready for the drive by making posters and collection jars and getting everyone involved in such a great cause. 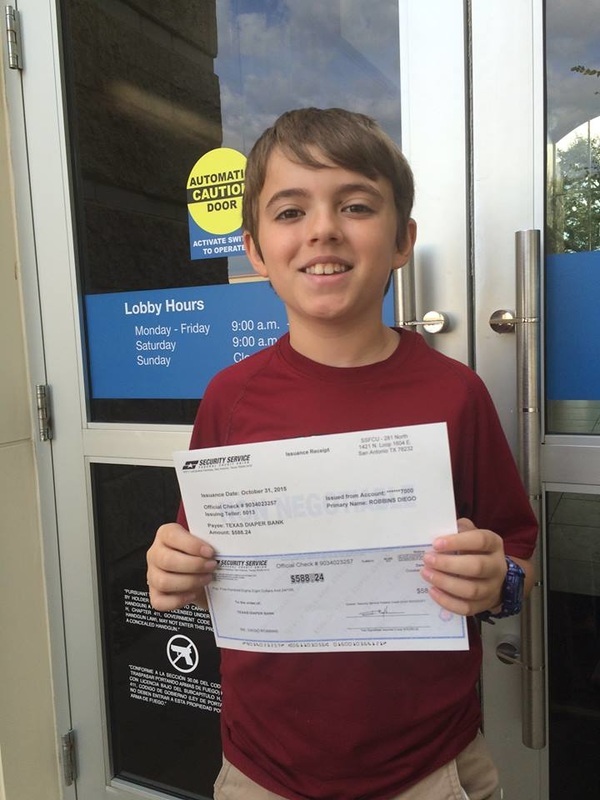 At the end, he collected 3,153 diapers and $701.27 dollars! 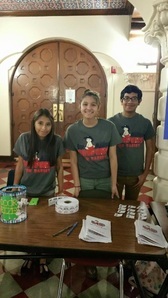 Desiree and Jesus also organized an entire benefit concert to help the diaper drive!